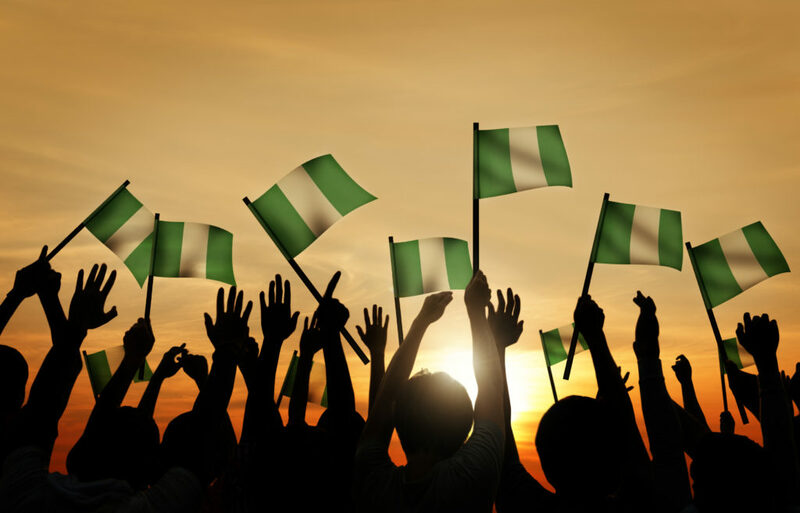 Nigeria presents an interesting tale of seeming opposites in the African growth agenda. While it took pole position as the largest economy on the continent in 2016, it’s also suffered its worst recession in 25 years. The last 24 months, in particular, have been difficult for the nation as an exodus of foreign direct investment (FDI) and assets took place prior to and at the time of the last presidential elections in February 2015. The country faced a liquidity crunch, with the Central Bank and Nigerian Stock Exchange facing trials and the country’s reserves decreasing from over $50 billion to $20 billion. Various other socio-economic issues came to the fore: volatile commodity prices, poor production in the dominant oil sector, depressed import levels, a devalued currency, inflation, high unemployment and the continuing challenge of corruption. The foreign exchange market also became increasingly volatile. Nigeria has seven official and unofficial exchange rates ranging from the official Central Bank rate, to the parallel market or street rate – and this led to market speculation. Keeping foreign exchange under control comes with inherent challenges and there have been considerable swings in the rates over the past 24 months. Exchange rates have ranged from between N305/$ to the dollar and N520/$ at its lowest level on the street. Overseas remittances also contributed to the crisis. Due to the 2015/ 2016 foreign exchange crisis that led to the unavailability of foreign exchange, the value of overseas remittances fell considerably. Remittances are the second highest source of foreign exchange in Nigeria. Twenty million Nigerians living elsewhere in the world have a significant impact on spending power, particularly when those remittances come in the form of British pounds and US dollars. Despite these economic challenges, there have been marked improvements over the last year that are driving a more positive outlook. At the start of 2016, commodity prices levelled out and even saw an upswing that continued throughout the year. There has been a return of international banks providing additional credit lines to Nigerian banks to fund trade and an increase in FDI. Nigeria has also seen a number of significant capital markets transactions such as the listing of the $1 billion Federal Government (FGN) Eurobond on the Nigerian Stock Exchange in March 2017. Little wonder that there’s growing evidence of a certain optimism in the country. Upward movement in performance in the manufacturing, energy, retail and agriculture sectors means that buds of growth are starting to show. Dangote Cement, the largest cement producer on the continent, has built additional manufacturing plants that have seen Nigeria going from being an importer of cement to an exporter to the rest of Africa. Sales from its Nigerian cement operations increased by 13.8% in the last year. This development might be a signal that government’s drive to boost local production is having some success. In retail, significant shelf space is taken up by Nigerian products, from fresh produce right down to soap and toothpicks. Shoprite Nigeria even introduced a Made in Nigeria campaign in March 2017 to promote local producers. The shift to local was driven by the lack of availability of foreign exchange through the Central Bank and it essentially changed the economic focus of the country from importing to homegrown production. This has been noticeable in agriculture, for example, where there is a concerted push towards domestic rice production, as well as export of agri commodities. Dangote Rice, another subsidiary of the Dangote Group, has plans to produce 225 000 metric tonnes (MT) of parboiled, milled white rice in 2017 and increase that to 1 000 000 MT over the next five years, satisfying 16% of the domestic market. The difficulties of the past two years have caused the country to diversify its economy, with less reliance on oil and greater investment in industries such as manufacturing, agriculture and retail. There’s also been an increased focus on local producers, which drives growth. With improved transparency between banks and international companies, greater regulation and an increasingly inclusive economy, Nigeria is well-positioned to be the most advanced economy on the continent. This content was brought to you by Absa. Charles Weller is the Head of FI Trade Nigeria for Barclays Africa.